Let the chic atmosphere of our River Oaks club take you away from city life. 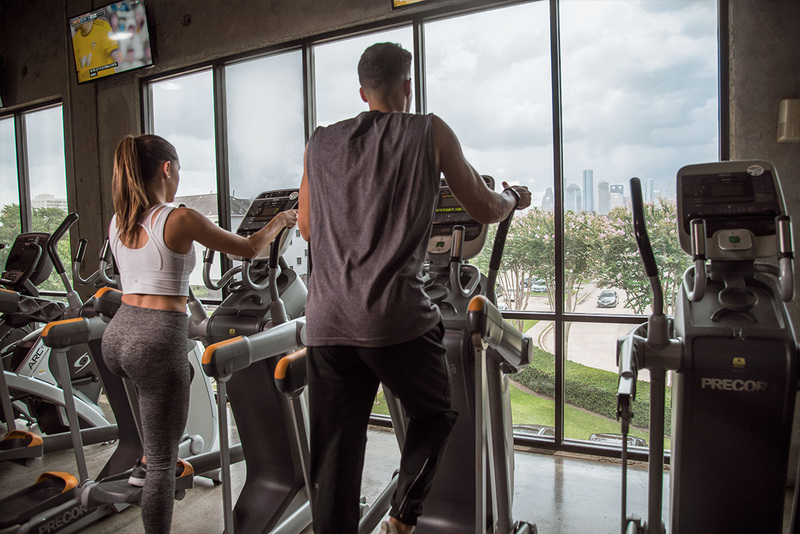 Consistently voted the best fitness center in Houston, we are conveniently located at West Gray St. and Waugh Dr. in the River Oaks Shopping Plaza. 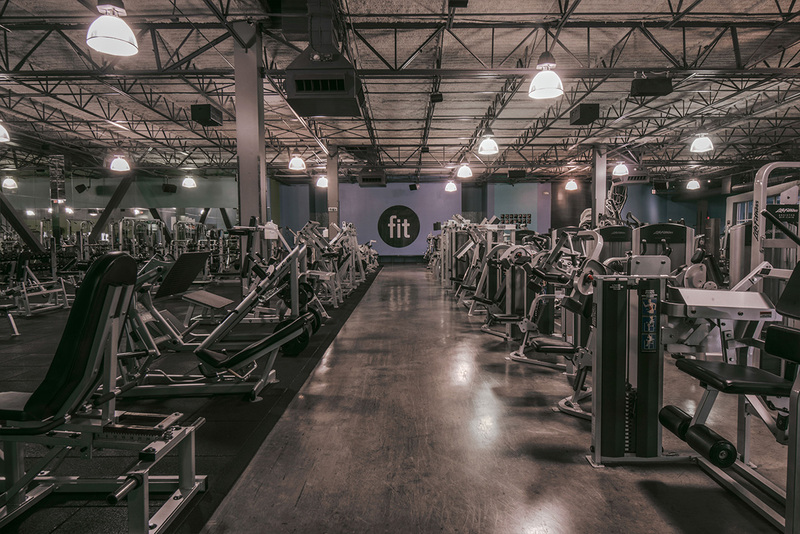 Are you looking for more than just a place to work out? Here at Fit Athletic Club, you can socialize with friends, relax, and enjoy time in an environment where you feel as comfortable on our sofa as you do on your own. 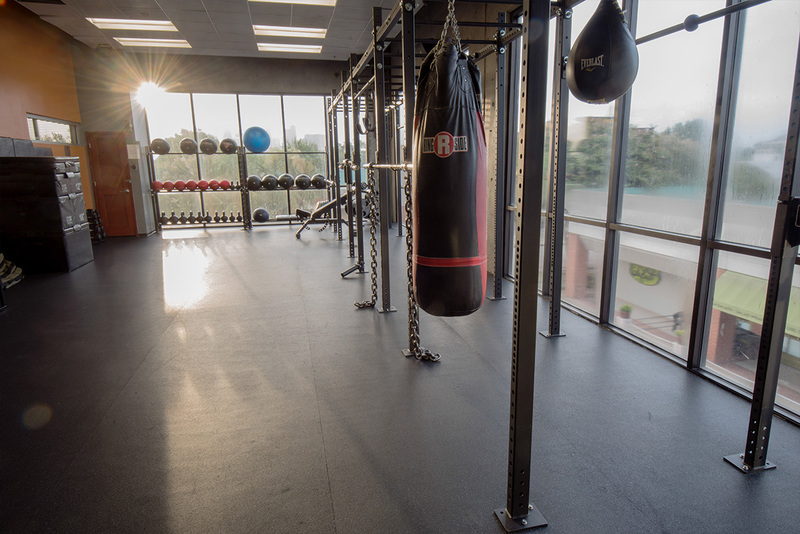 Our equipment is unbeatable, our certified personal trainers are simply the best in Houston, and we offer more than 70 weekly group fitness classes by certified instructors who will keep you coming back for more! 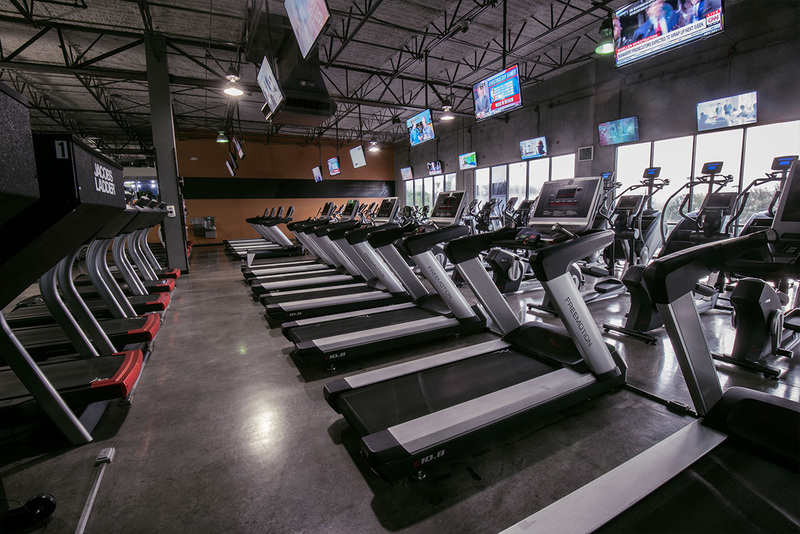 We truly cater to our members’ individual needs, lifestyles, and fitness goals, and we look forward to welcoming you for your complimentary trial visit! Monday – Friday 5:00 a.m. to 11:00 p.m.
Saturday and Sunday 8:00 a.m. to 8:00 p.m.